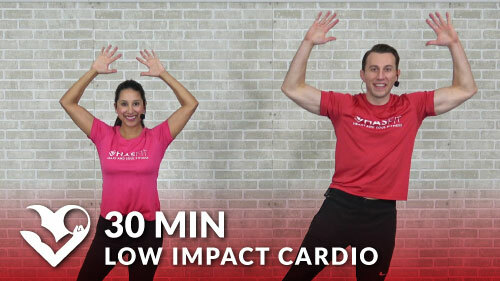 HASfit’s 10 minute low impact aerobic workout is great for beginners, seniors, or those with pre-existing health problems. 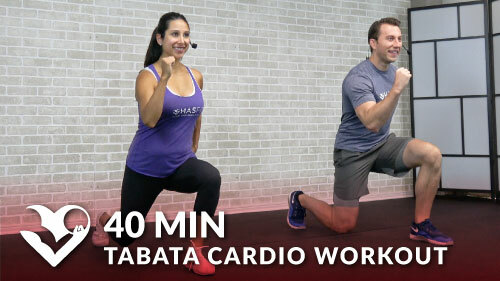 Low impact cardio exercises and beginner cardio workouts are great for both men and women. This cardiovascular exercise routine can be done at home. The low impact aerobic exercises can be done with light weights, but they are not required.